When it comes to enhancing and improving technology environments, most IT professionals and business analysts don’t have time. They spend most of their time maintaining these existing environments with little time left to actually analyze the data. It can be difficult to find time to explore your data, let alone keep up with the latest advancements. But Center of Excellence Services (CoE) can help. 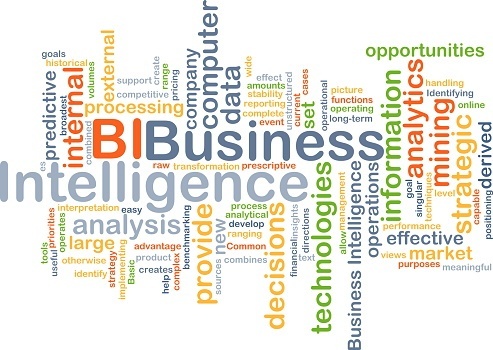 These services allow your company get the most out of its BI tools and investment, freeing up IT to focus on other necessary tasks. With CoE Services, you partner with experts who help your organization with various technology needs. Here at BlueGranite, our team of experienced experts has helped clients with projects that include architecture, implementation and knowledge transfers. As VP of Sales, it is my role to understand what our clients are asking for and how we can meet those needs. Over time as our clients have acquired skills, we are realizing they don’t always need us to deliver a full project. Instead, they may just need help with a task they are stuck on or a new task that would require time they don’t have. That’s why we created BlueGranite CoE Services: A team of experts who offer hands-on support. These requests may change as new technologies are introduced, but the key is understanding client needs and resolving them in a timely manner. As one customer recently told me: “Since our last project with you I have had many requests to add new reports and features, it’s just been me and my search engine resolving these issues, with CoE Services I have someone to call”. Our CoE Services provide a service level for support with a set hours per month. Regardless of your level of need, we can provide a plan to help you get the most out of your tools and technology. Would you benefit from at least 15 extra hours a month to enhance your current solution? Do your business users ask for enhancements and training you don't have time to deliver? Could you get more out of your technology investments? If you answered yes to any of these questions, contact us for a consultation about how we can help you get the most from your technology. Mike Depoian is a Partner and the VP of Sales at BlueGranite. He has been a part of the team since we started, originally working with the company as a partner. In 2001, Mike joined the team full-time as the VP, leading sales and partner relationships. 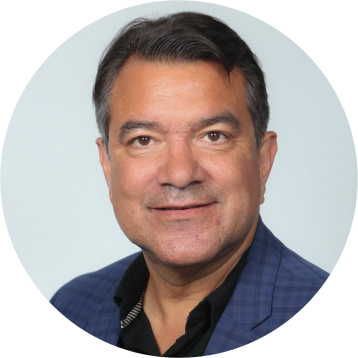 He has completed an Executive Management Program through the University of Notre Dame and serves on US Board of Directors for the International Association of Microsoft Channel Partners (IAMCP).